TXG Crew Socks (sometimes called Wide Crew Socks) are the perfect everyday socks for men and women. 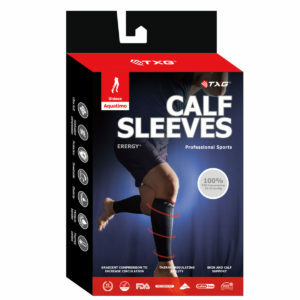 While they don’t provide compression like our stockings, they do offer more cushioning and support than the average sock. Our Crew Socks contains a unique blend of cotton, modal yarn (which can absorb three times its weight in moisture), nylon and lycra. We’ve created a sock that has many impressive qualities, including its ability to prevent odour thanks to the fact that Antisep-tex® has been infused into the fibres. This nano-sized quaternary ammonium salt makes each fibre antibacterial and prevents smells from occurring. Another quality of this sock is that it won’t slip down during use despite being slim and lightweight enough to be worn every day. We’ve integrated a 3-D padded toe tip and 3-D padded deep-heel pocket plus a cushioned sole for impact resistance without you experiencing any chafing and discomfort. With a breathable mesh-like ventilation panel along the top of the sock, your feet will remain fresh and dry all day. 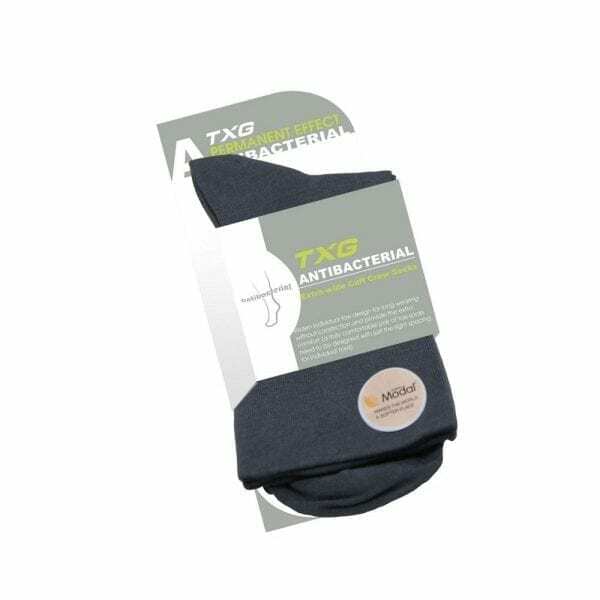 Protective properties of Antisep-tex® lasts for the life of the sock, helps keep your feet dry and odour free. Modal yarn from Austria is three times more effective than cotton at absorbing moisture and ventilation, this helps prevent foot odour and keeps your feet dry. 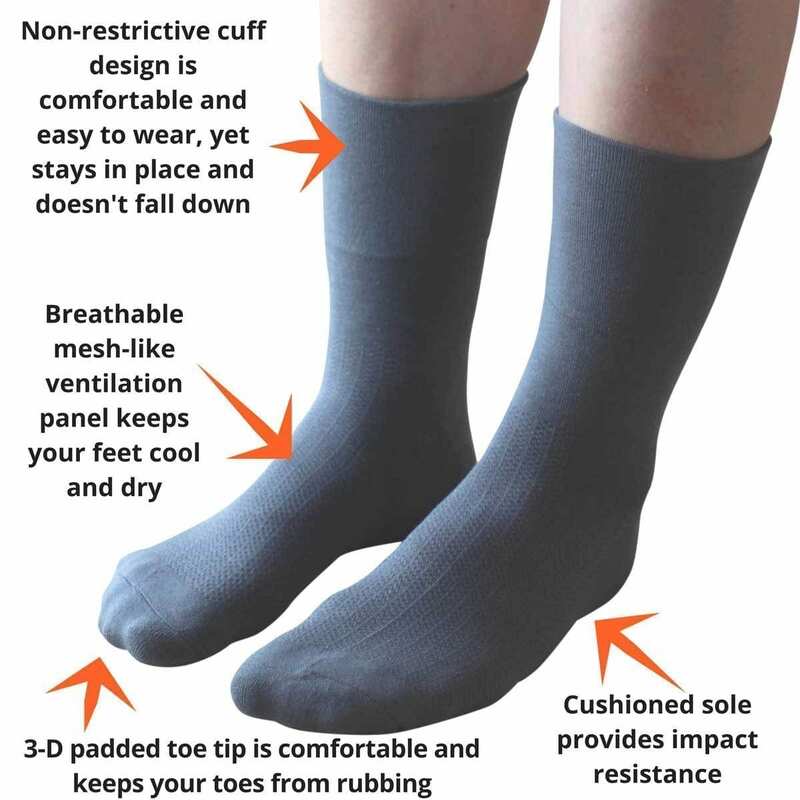 Non-restrictive cuff design is comfortable and easy to wear, yet stays in place so your socks won’t fall down. Breathable mesh-like ventilation panel along the top of the sock maximises ventilation which keeps your feet cool and dry. Ready to experience the benefits of New Zealand’s best Crew Socks for yourself? These comfortable Crew Socks are perfect for you if you’re looking for an environmentally friendly, luxurious, durable crew sock which is a great fit for maximum comfort, this is the perfect sock for you. Simply choose your size & colour and add to cart at the top of the page to have your No Show Socks delivered to you anywhere in New Zealand with our free 7-day standard delivery, or you can upgrade to Express 2 to 3-day delivery for just $5.99. Rural deliveries take an additional 2 to 3 working days. Give us a call or send us an email, we’re here to help, contact us. My socks arrived yesterday and I must congratulate TXG socks on the promptness of your service and the quality of the product. I am wearing a pair now and just love the feel and comfort of them. I am 85 years old and my feet show every bit of it with a lot of swelling, fluid and arthritis etc. I find that it is very hard to find a quality pair of socks nowadays without having to find an expensive menswear shop, as the cheaper ones are just that. CHEAP.Once again thank you for contacting me and god willing you will hear from me again in the future. I am satisfied, the crew socks are comfortable and not tight around the top of the ankle area. Recommend them. My crew socks are comfortable to wear and they are starting to help the swelling of my feet and ankles. If others were having foot problems like me I would definitely recommend them. I am very happy with the product.